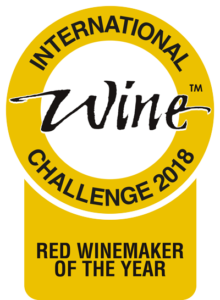 Our very own Hervé Joyaux Fabre has been named Red Winemaker of the Year by the International Wine Challenge. 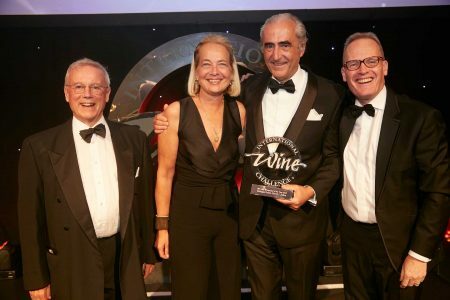 The results were announced at the IWC awards dinner which took place last week at the Grosvenor House Hotel, Park Lane, London and is often referred to as the Oscars of the wine industry. 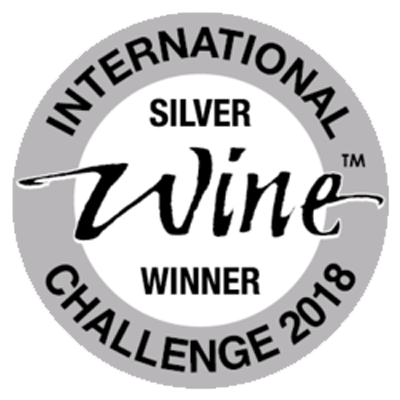 Hervé was one of four winemakers shortlisted for the prestigious Red Winemaker of the Year Award which also included: Alain Serveau, Maison Albert Bichot (France), Alain Rogier, Cave De Roquebrun (France) and Chris Hatcher & Steven Frost, Wolf Blass Wines (Australia). 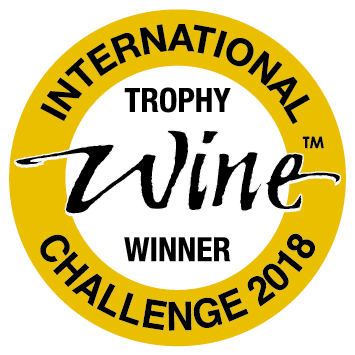 Now in its 34th year, the IWC is accepted as the world’s finest and most meticulously judged wine competition which assesses every wine blind and judges each for its faithfulness to style, region and vintage. 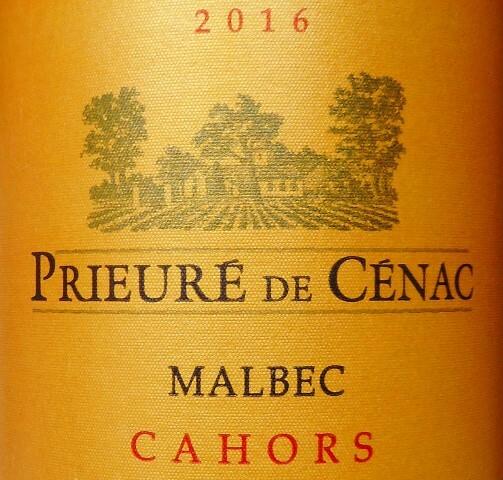 The Co-chairs of the competition include some of the world’s leading wine specialists in their field: Sarah Abbott MW, Tim Atkin MW, Oz Clarke, Dr. Jamie Goode, Charles Metcalfe and Peter McCombie MW.